Why Are There Fewer American POWs In Today's Wars? Sgt. Bowe Bergdahl, the only American soldier held prisoner in Afghanistan by the Taliban, was handed over to U.S. special forces on Saturday. 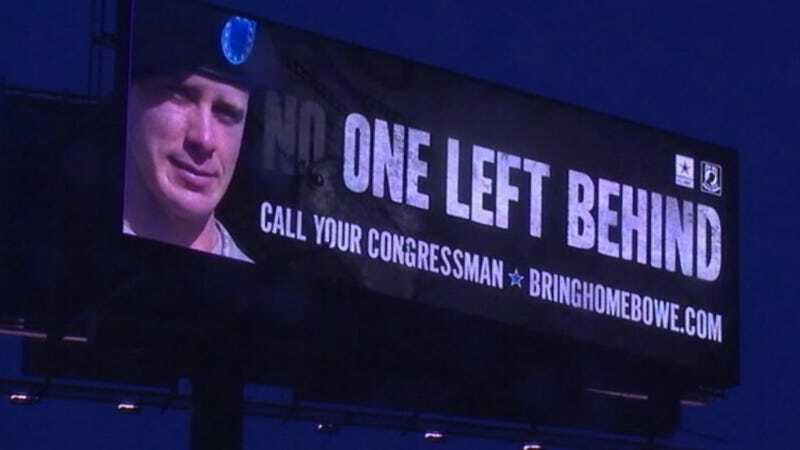 While most news has focused on the circumstances of his capture and return, Bergdahl's experience also highlights a larger story: the declining number of POWs over the decades. The chart below, which appeared in a 2005 report published by the Congressional Research Service, illustrates the trend. Since 2001, the U.S. has deployed more than two million troops abroad, yet the prisoners of war in Afghanistan and Iraq have been few in number compared to previous conflicts, including Vietnam and even the Persian Gulf War in 1991. Writing over at Defense One, Uri Friedman says that the increasingly high-tech nature of warfare is one key factor. He cites the research of Scott Sigmund Gartner, who studies the history of international conflicts at Penn State. "Iraq and Afghanistan reflect a historic change in America's ability to rapidly locate missing military personnel," he wrote in a 2013 journal article, due to "revolutionary new communications, information management and surveillance technologies, the total dominance of the air dimension, better training, and the nature of the adversary and geography." The nature of combat. Most engagements aren't above platoon or company size, and many are much smaller, so there is much less opportunity for people to be cut off from their unit and have to surrender. No air strikes, and hence shootdowns where an aircrew parachutes successfully to the ground…. Most U.S. personnel captured in the Vietnam War were aircrew. "It's undoubtedly a good thing that the number of POWs and MIAs has decreased in recent decades," Uri notes, "but it does mean that the few remaining cases can receive little attention at home, reducing public pressure on officials to free those who have suffered such a fate."